Due to the oncoming storm & the projected rainfall, the Auburn State Recreation State Parks have decided that crossing the American River on Saturday could put runners and volunteers safety, at risk. 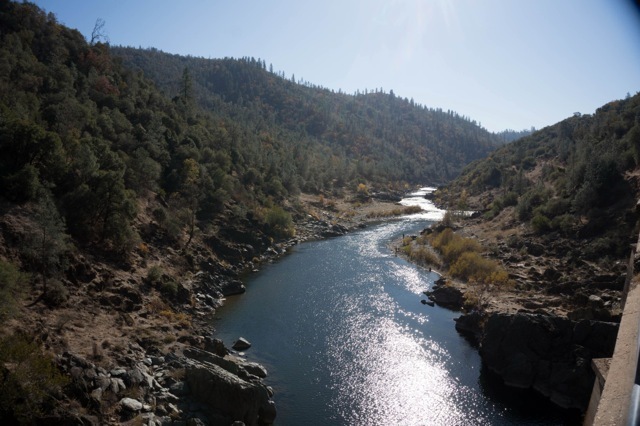 Putting safety first, the Superintendent of the Auburn Recreation State Parks will not allow runners to cross the American River on Saturday. Working closely with the State Parks I have come up with alternative courses for 30 km and 50 km. The course will not have the river crossing, that we had all looked forward to, but will keep runners on as much of the Western States Trail as possible. Please, ALL races will start at the Overlook Park. Start times remain the same, 50 km 8 am, 30 km and 15 km 10 am. The 15 km course will remain the same. I will post course descriptions for 50 km and 30 km, shortly. Maps of courses will be provided at runner packet pick-up on Friday and Saturday. Registration is now closed on UltraSign up. We will be accepting entries Friday, October 14th, at Auburn Running Co and the start of each event on race day. There are three distances from which to choose. Select one below for details on aid stations, maps, and course elevation/profile. The 50k race starts at 8:00am. The 30k race will start at 10am. The 15k race will start at 10 am. The 50k will start at the Maga’s Cafe at 24482 Main Street, Foresthill, CA. The 15k will start and finish at the Overlook Park, 855 Pacific Ave, Auburn. From I-80 take the Auburn/Foresthill exit, continue east on the Auburn Ravine Road/Foresthill Road for 16.8 miles. Turn right onto Main Street(runs parallel to Foresthill Road), then proceed about 0.20 of a mile. The start at the Stone’s Brew will be on the right. 50 km: Shuttle buses will be available from the finish at the Auburn Dam Overlook in Auburn to the start at the Stone’s Brew, 24482 Main Street in Foresthill. 30 km: Shuttle buses will be available from the finish to the top of Drivers Flat Road. 15 km: Bonus, no shuttle bus needed! Starts and finishes at the Overlook! Drop bags from start to finish will be provided for all runner’s-including race day entrants. Overlook Park, 855 Pacific Ave, Auburn. Crews are welcome to support runners. Due to aid station locations, some crew access requires foot travel from 1 to 2 miles. Provided below are crew driving directions to aid stations. Mileage is approximate, your distance may vary. Some aid stations require hiking 1-2 miles along unpaved, rough roads, or trails. Access aid stations at your own risk. 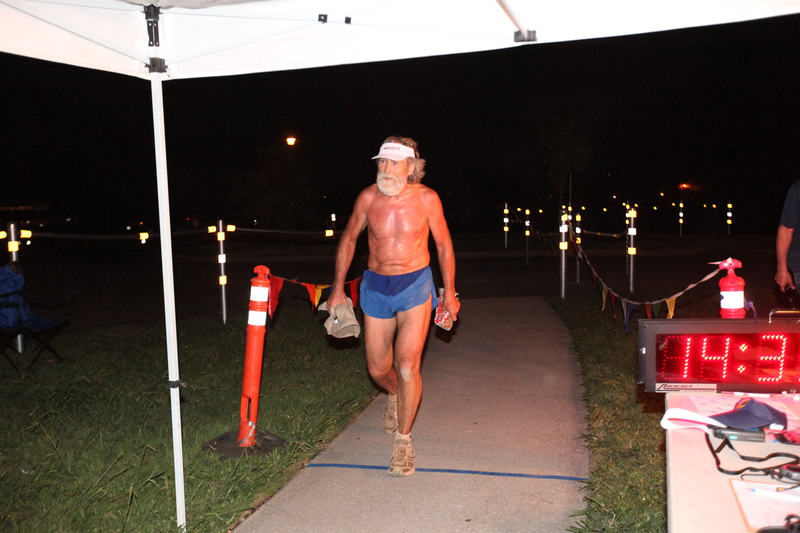 Results will be posted on the Overlook Endurance Runs website after the race. New for 2016: We are a cupless race! All entrants will receive an UltraSpire C2Cup at Bib pick-up. Thank you, Auburn Running Co for making this happen. All finishers will receive a custom Overlook Endurance Runs technical shirt and trail hat & Drymax Overlook socks. Top Dog awards for top 3 male and female finishers for each race. Top 200 a bottle of craft beer designed and made by special brew master Tara Steinmetz. All runners, pacers, crew & family are invited to post race BBQ at Overlook Park. No Refunds will be provided. If races fill we will accept a transfer to another runner for a nominal fee. Registered runners can switch distances through August 30th. A check must be sent to cover differences if moving up in distance. There will be no refund for moving down in distance. Some of the course views of the American River.